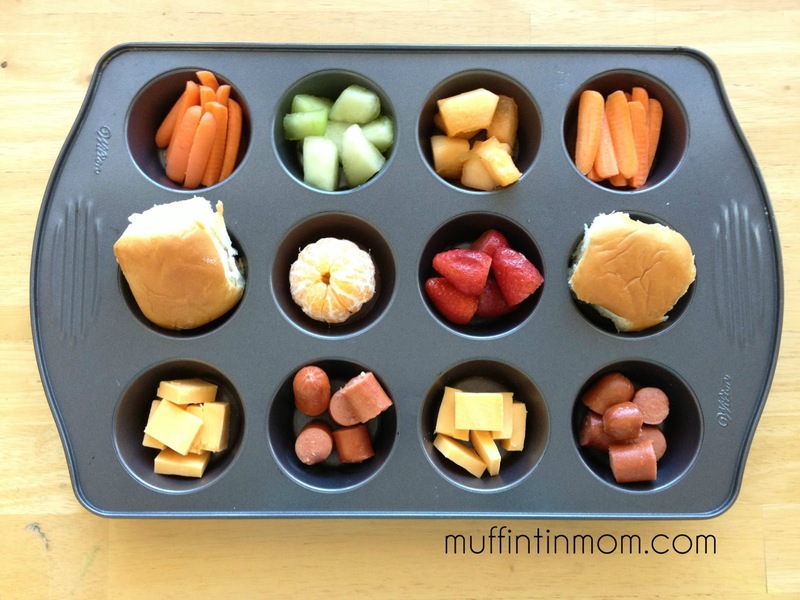 In this muffin tin lunch: carrot sticks honey dew melon, cantaloupe melon, carrot sticks, kings hawaiian rolls, strawberries, cutie tangerine, sliced cheese and hot dogs. This deconstructed meal looks wonderful! My 1 year old would love that meal! Thanks for hosting!